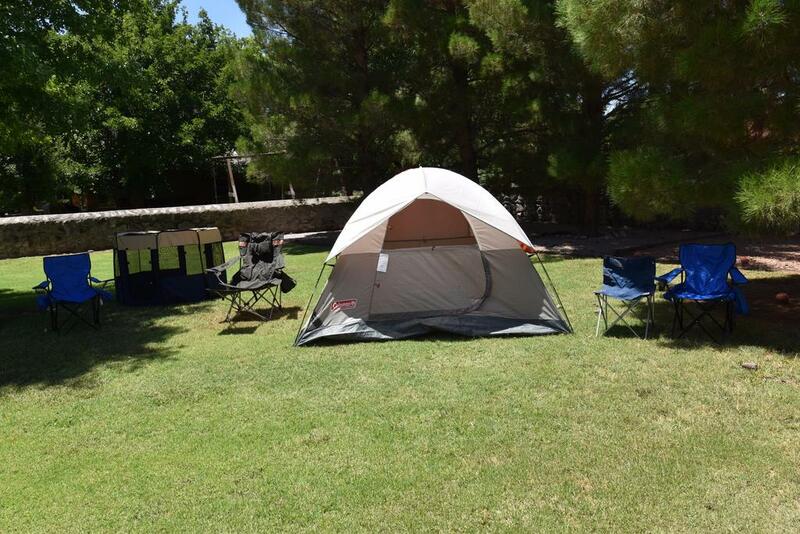 Directions: From Valley Drive, Take Boutz Drive West Towards Avenida de Mesilla, Turn Left on Olla de Oro. 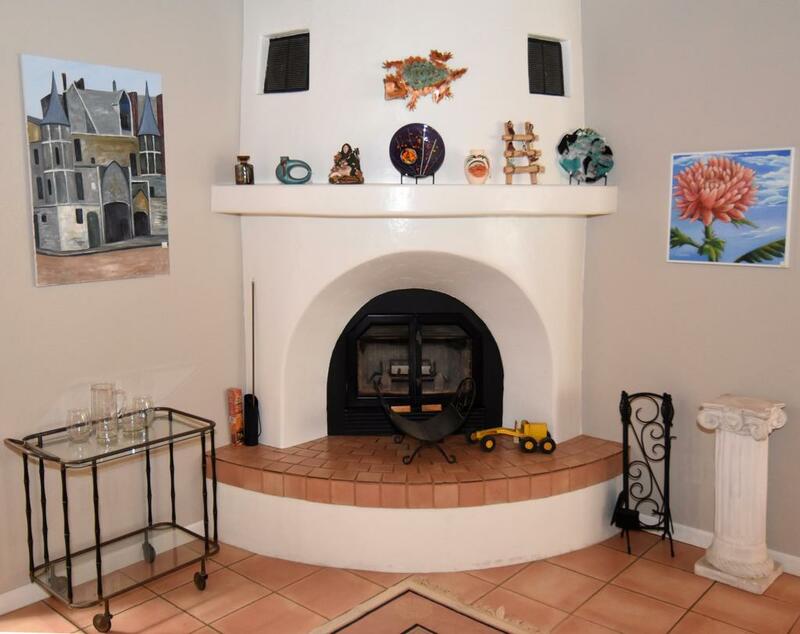 Clean and Contemporary Sale in Mesilla! 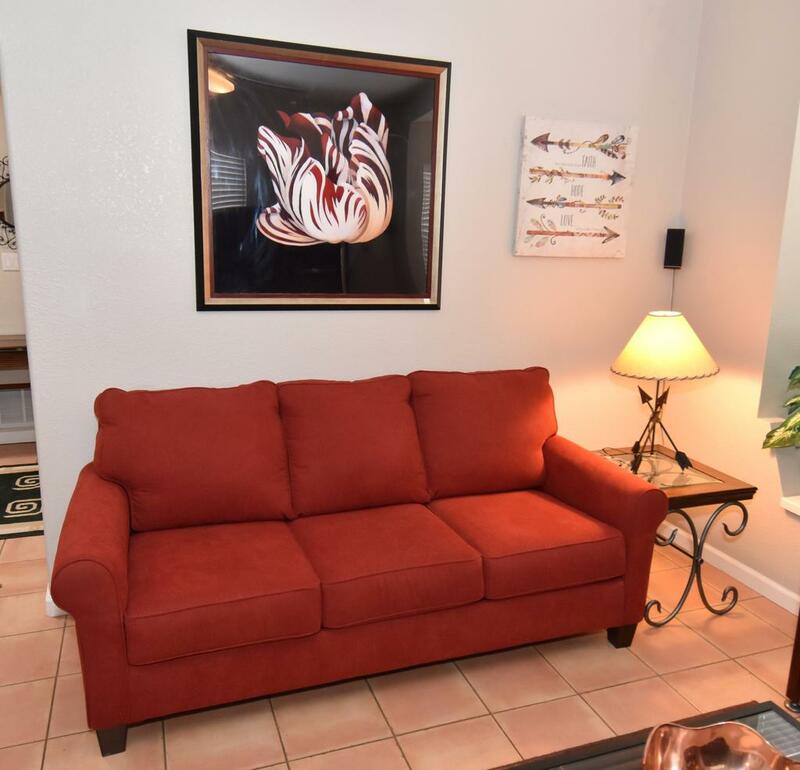 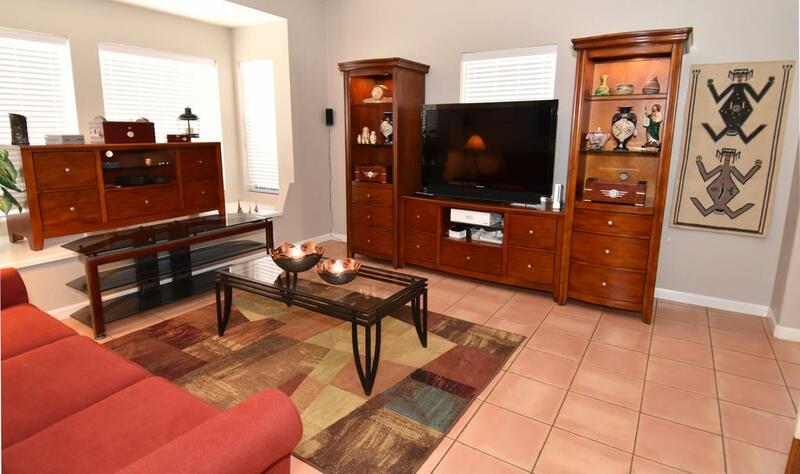 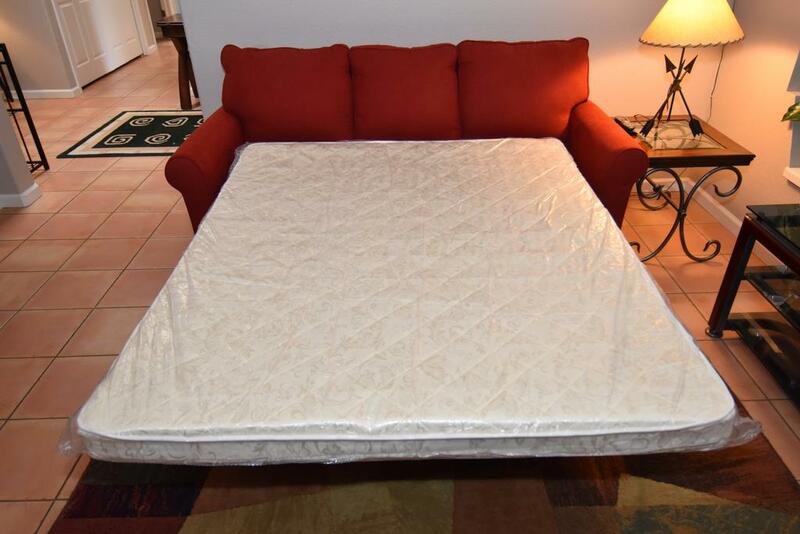 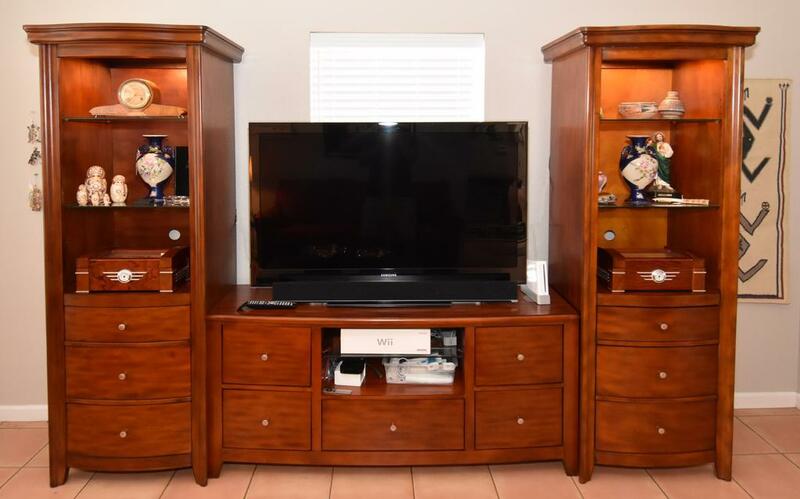 Furniture - Reclining Leather Living Room Set (Sofa, Loveseat, Recliner), Plush Sofa Sleeper, Sleek and Modern Wood Entertainment Console with Lighted Display Cabinets, Oak Bookcase, Mid-Century Teak Coffee Table, Wrought Iron Living Room Tables and Much More! 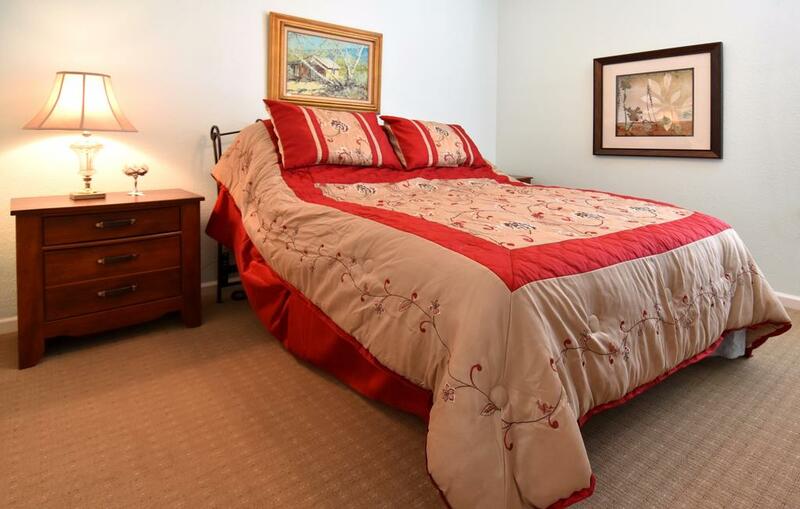 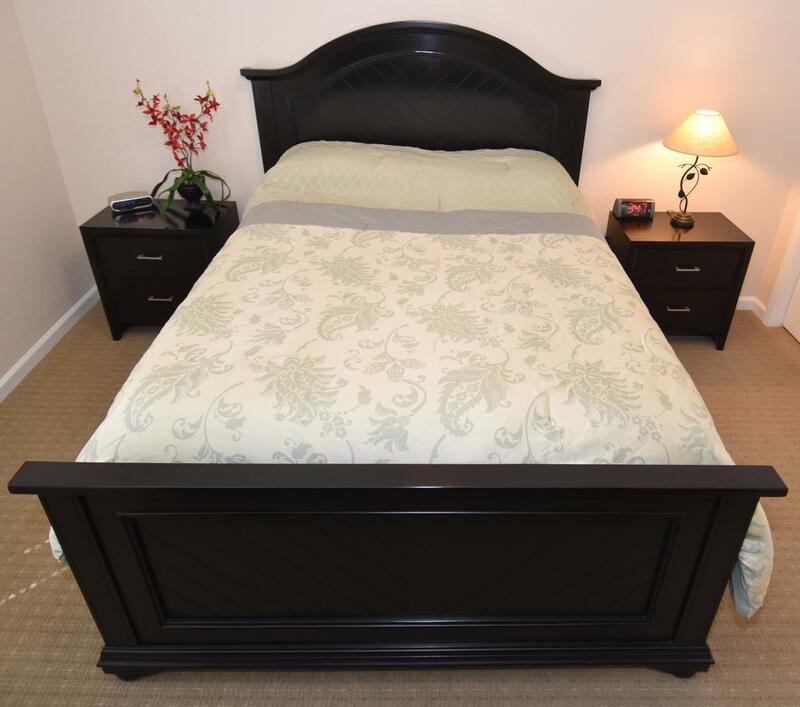 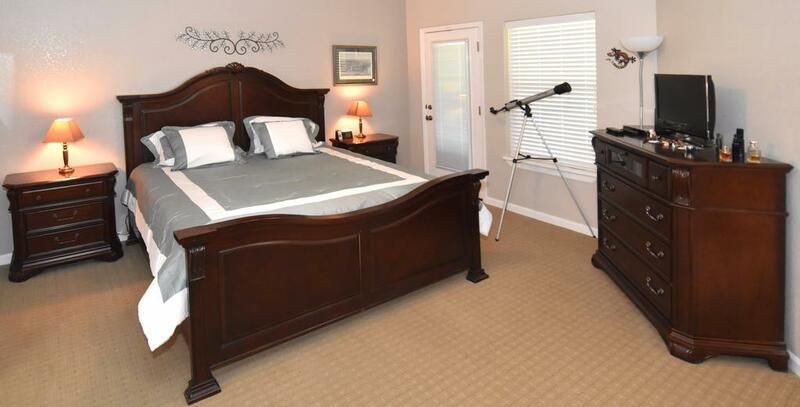 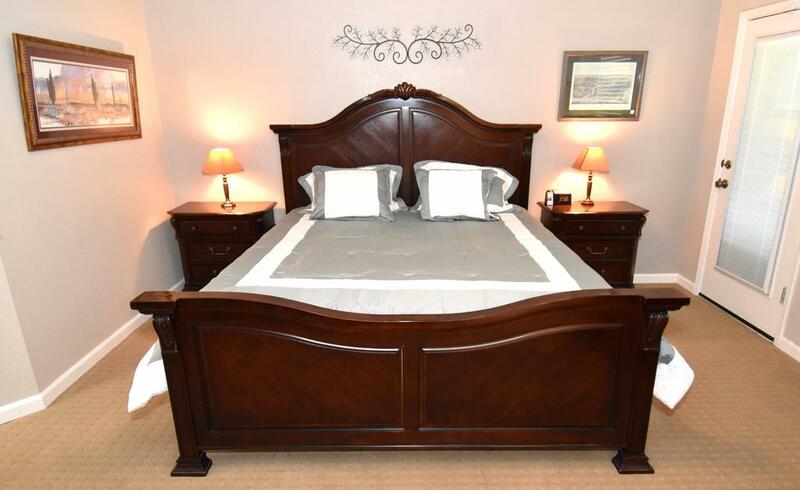 Bedroom - King Baroque Carved Bed with Night Stands and Dresser with Sealy Mattress (Memory Foam), Queen Contemporary Bedroom Set in Mocha with Simmons BeautyRest Mattress, Queen Wrought Iron Bed with TempurPedic Style Mattress, Adjustable Queen Size Bed and Much More! 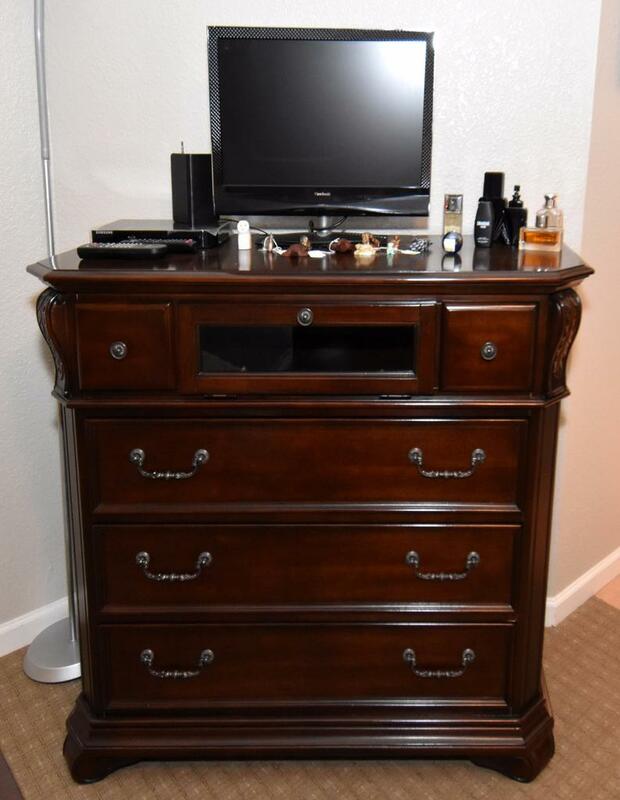 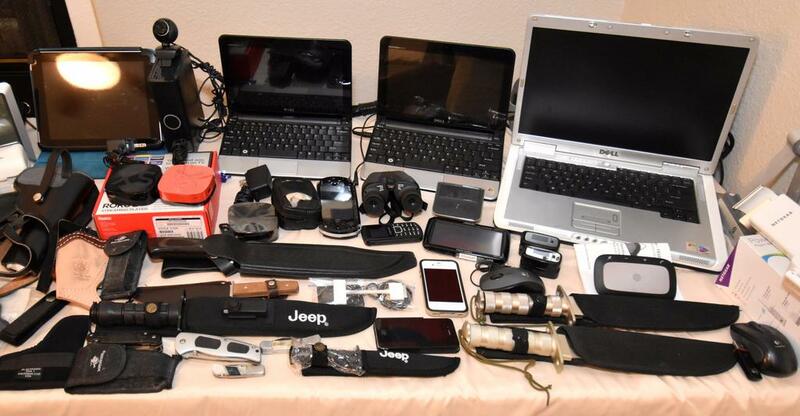 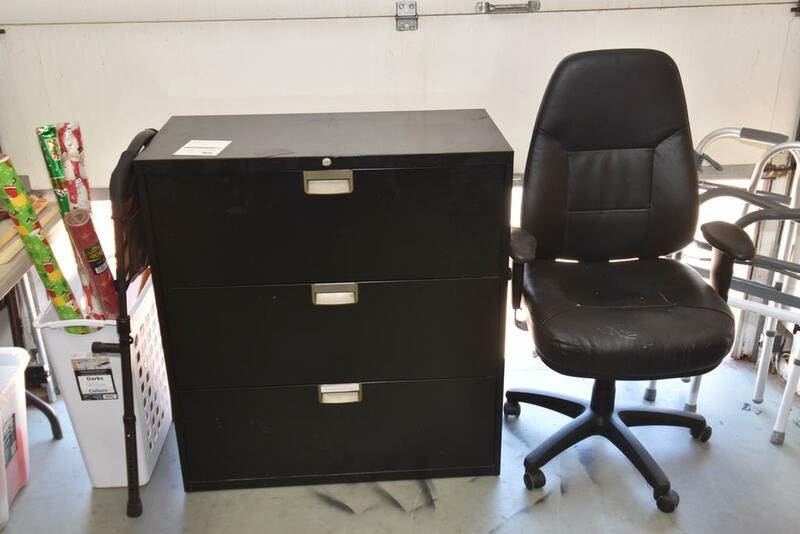 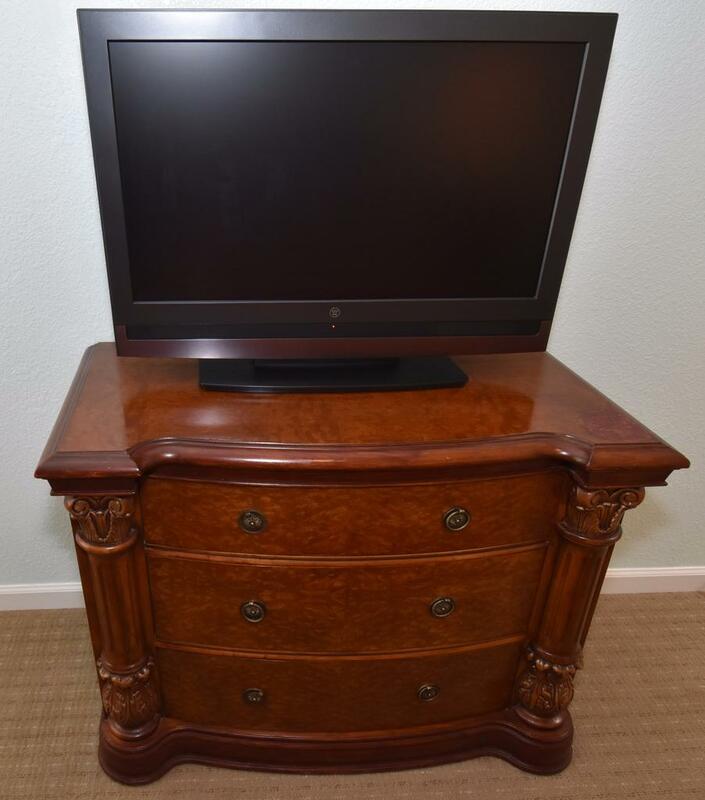 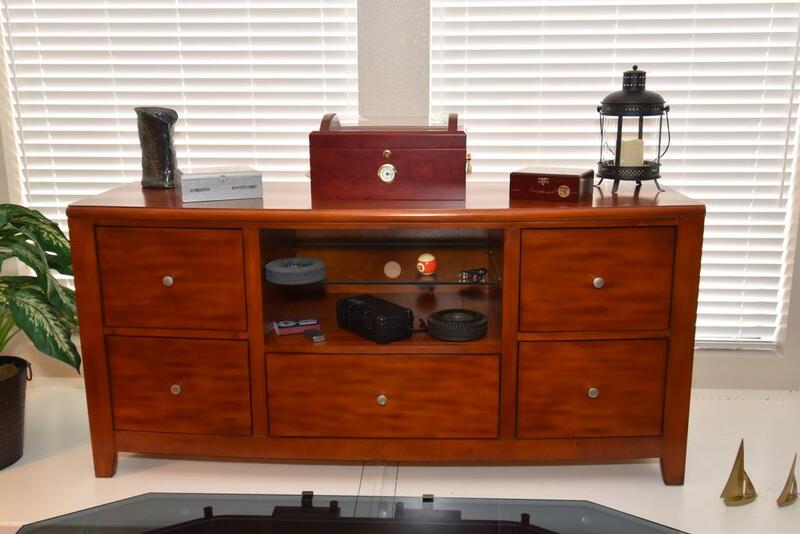 Office - Horizontal File Cabinets, Telescope, Samsung 52" TV, Dell Laptops, iPad, iPod, iPhone, Apple TV, Sony PSP, Wii, Roku, Networking Gear and Much More! 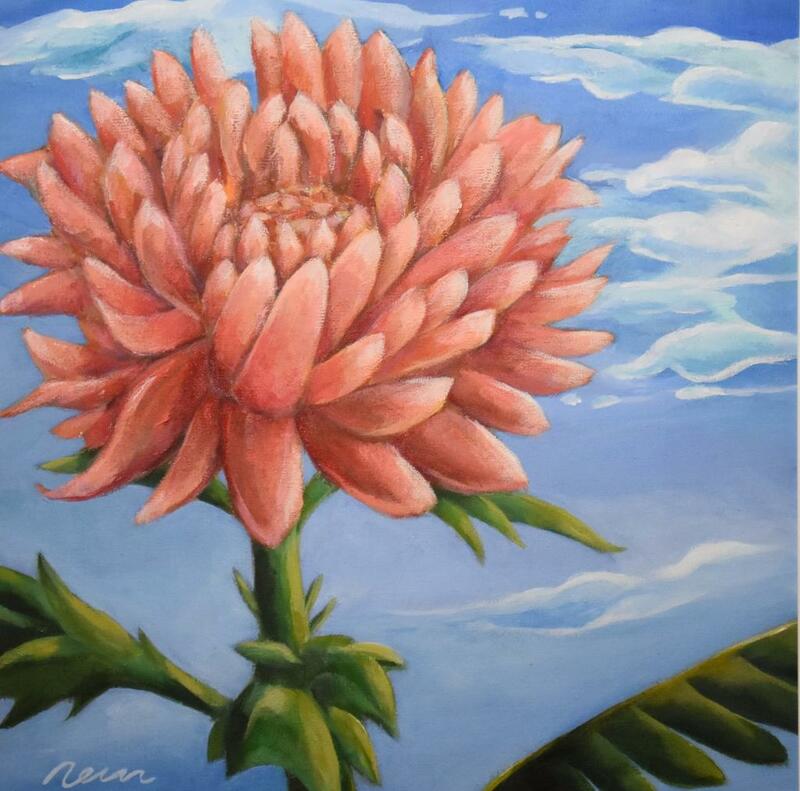 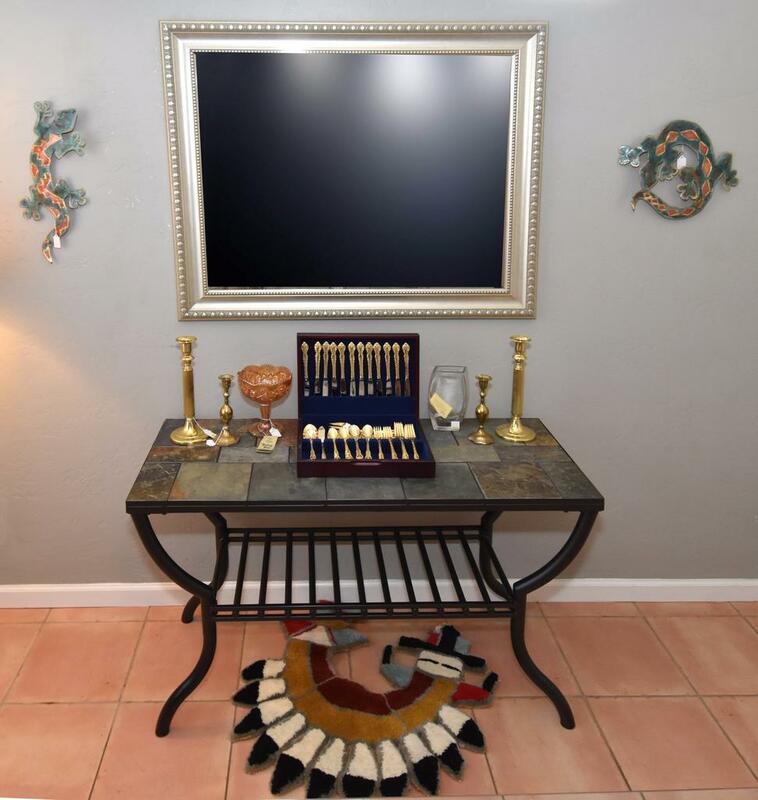 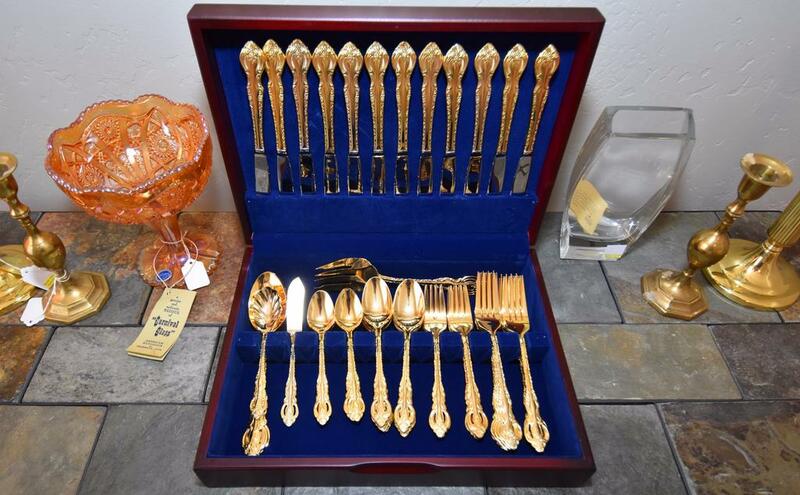 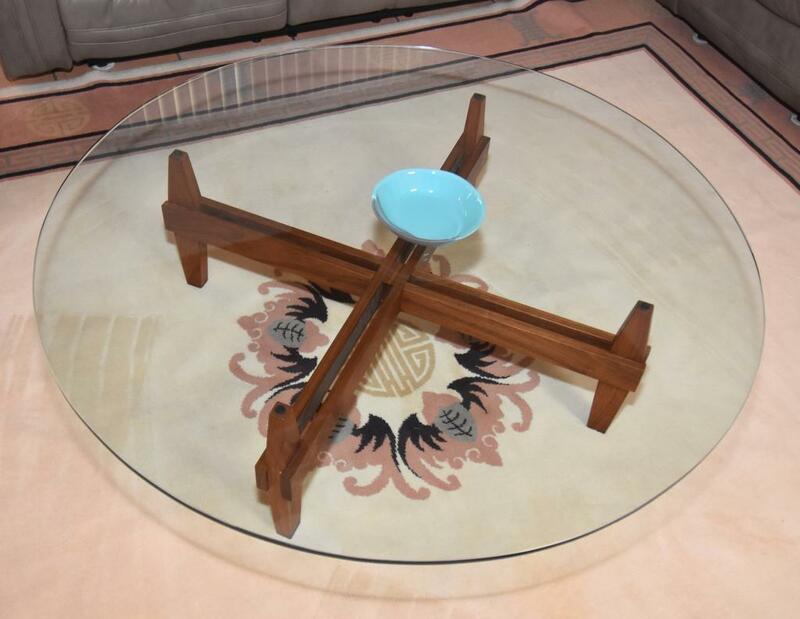 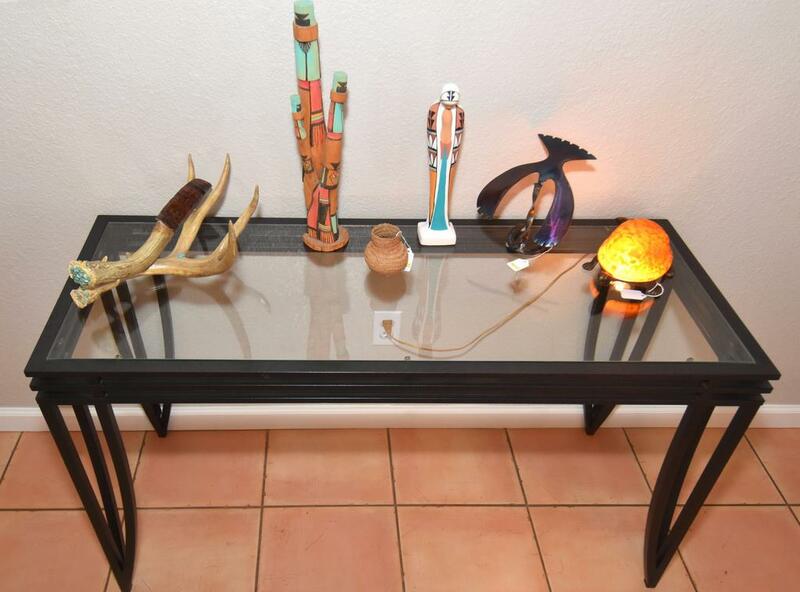 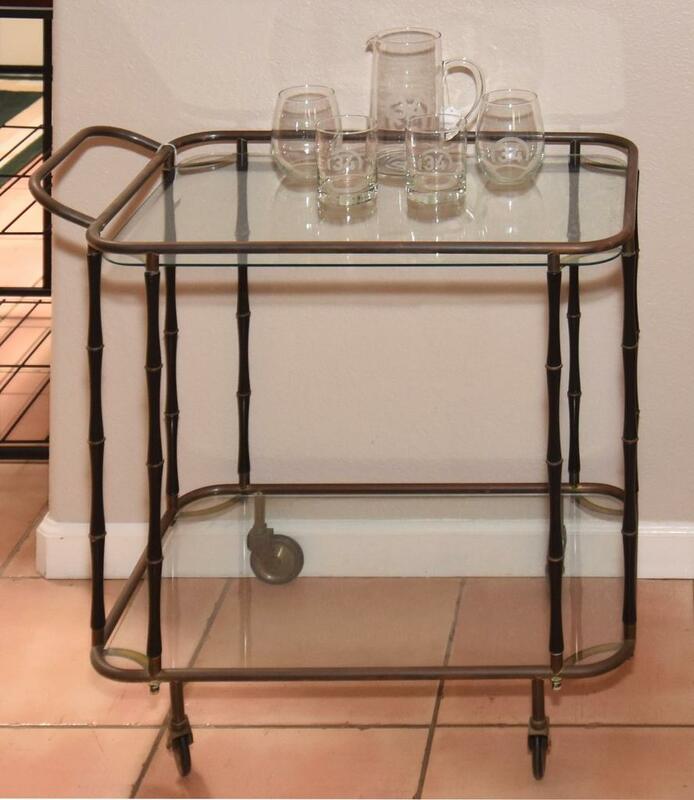 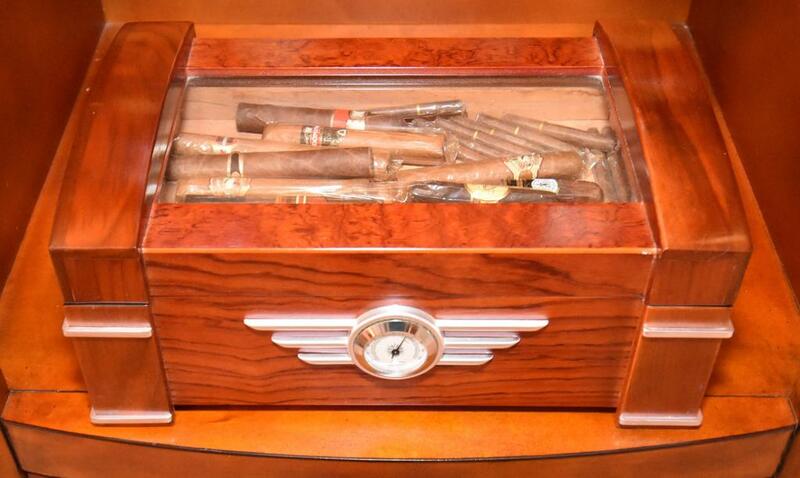 PLUS - Mid-Century & Southwest Art, Amado Peña, Deco Mantle Clock, Lots of Men's Clothing, Boots & Ties, Mobility Aid: (Invacare Reliant 450 Power Lift), Holsters & Accessories, Humidors, Art Glass and Much More! 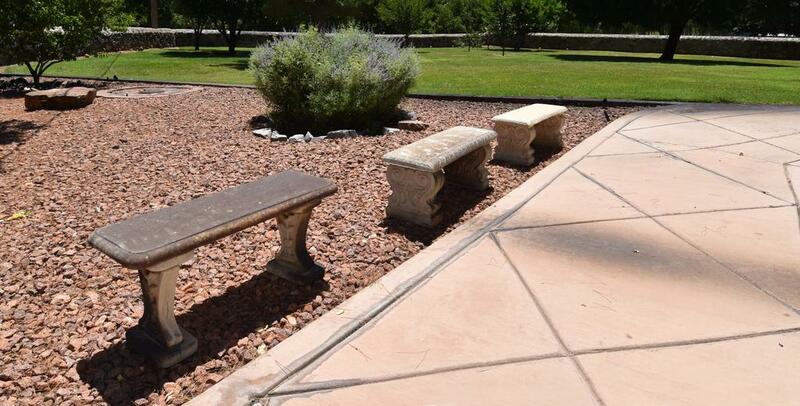 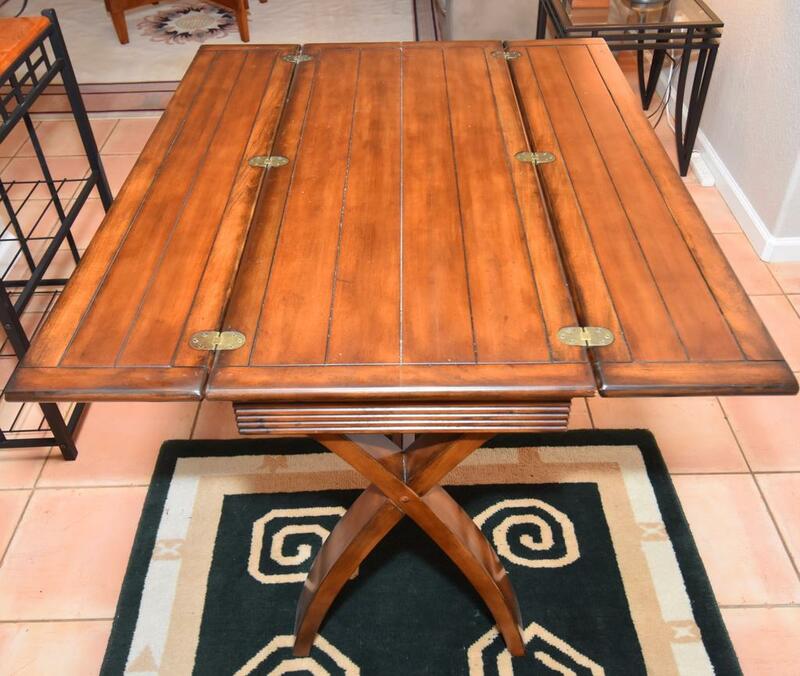 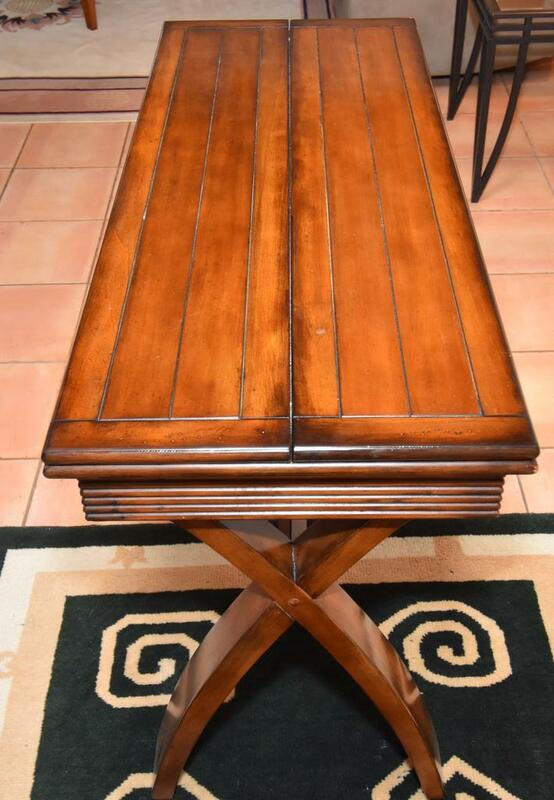 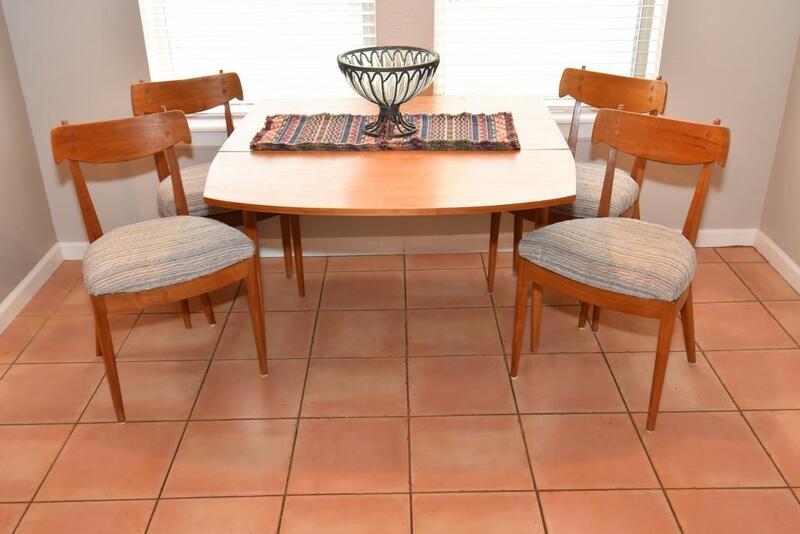 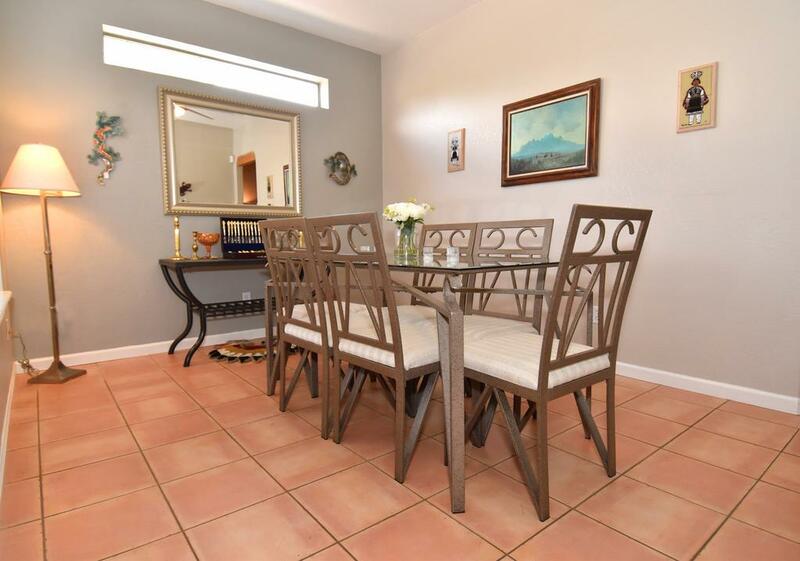 Patio & Outdoor - Patio Table & Chairs, Concrete Benches, Oversized Glider, Bird Baths and More! 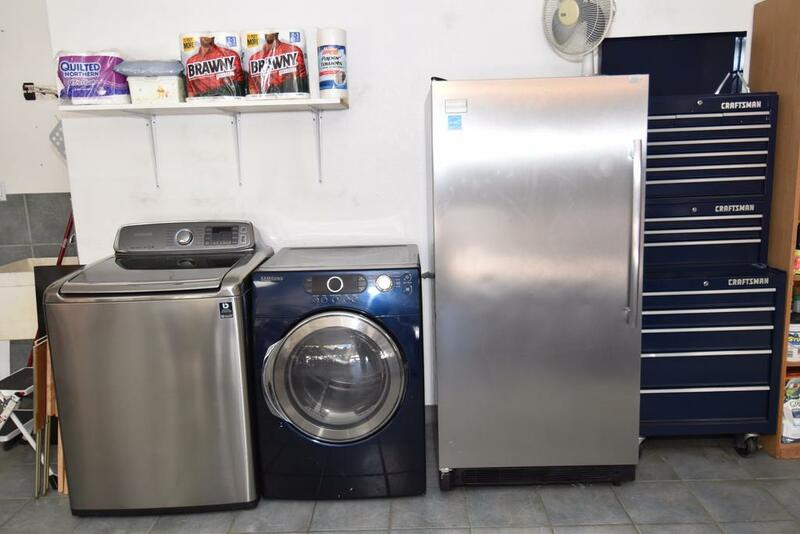 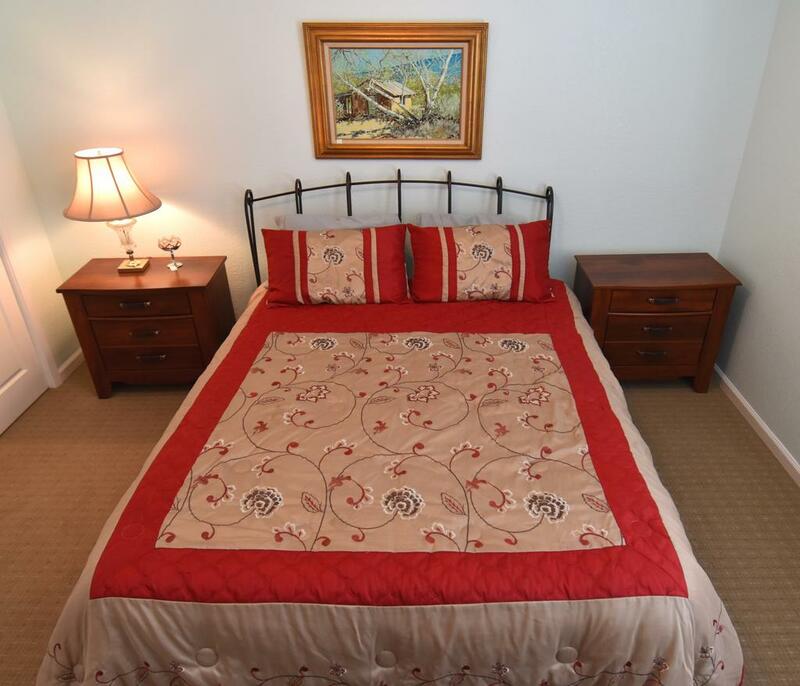 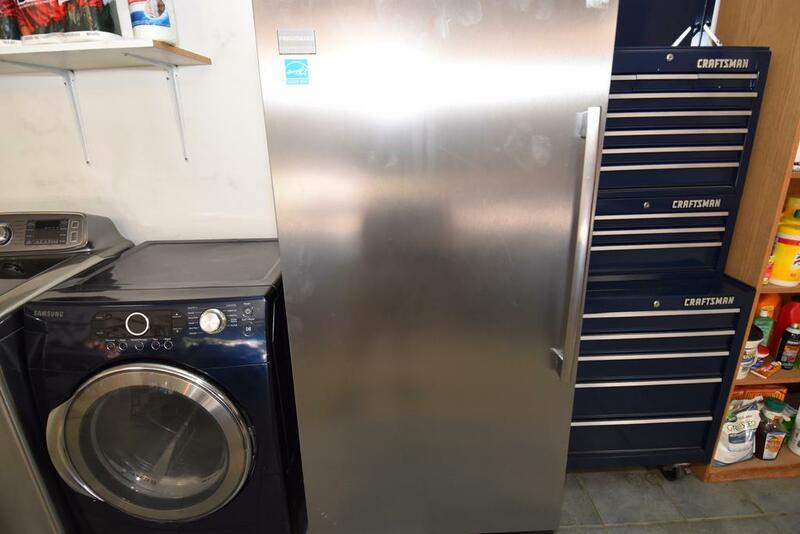 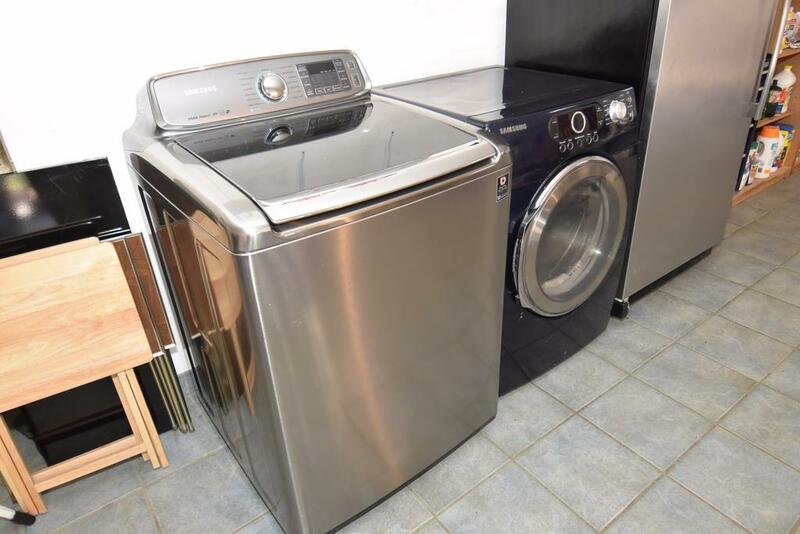 Appliances - Mini-Fridge, Frigidaire Stainless Steel Upright Freezer, Samsung Steam VRT Top Load Washer & Dryer. 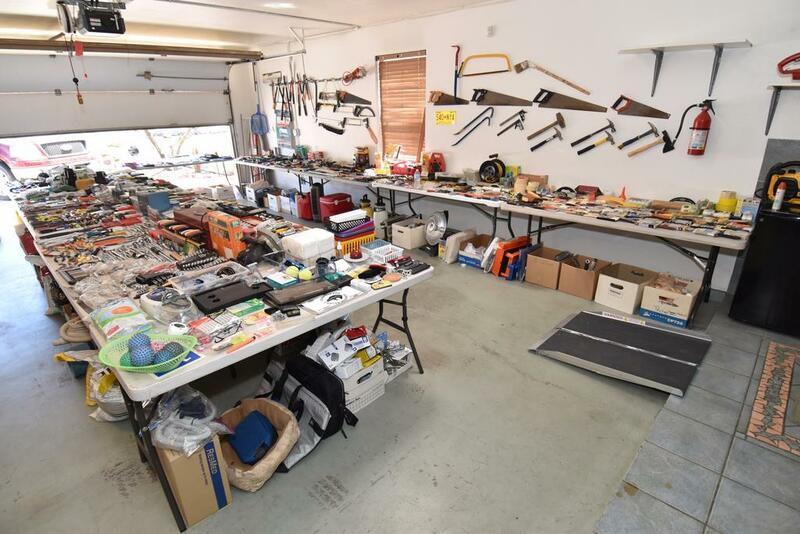 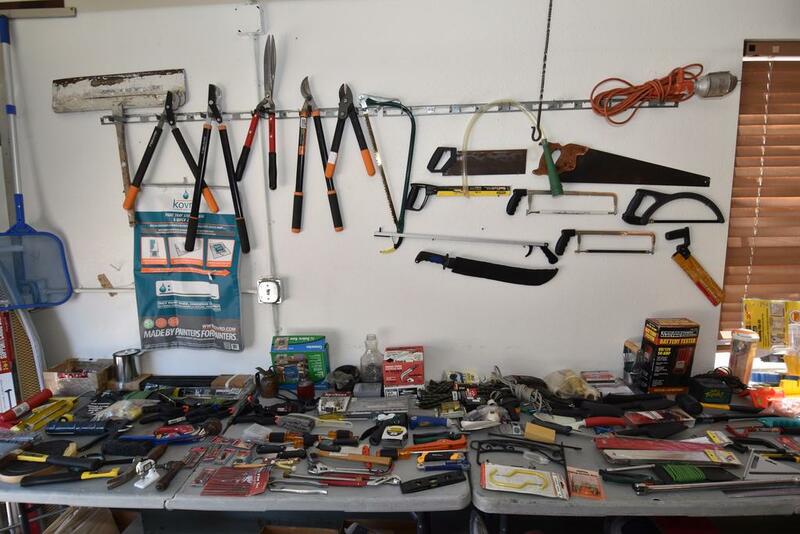 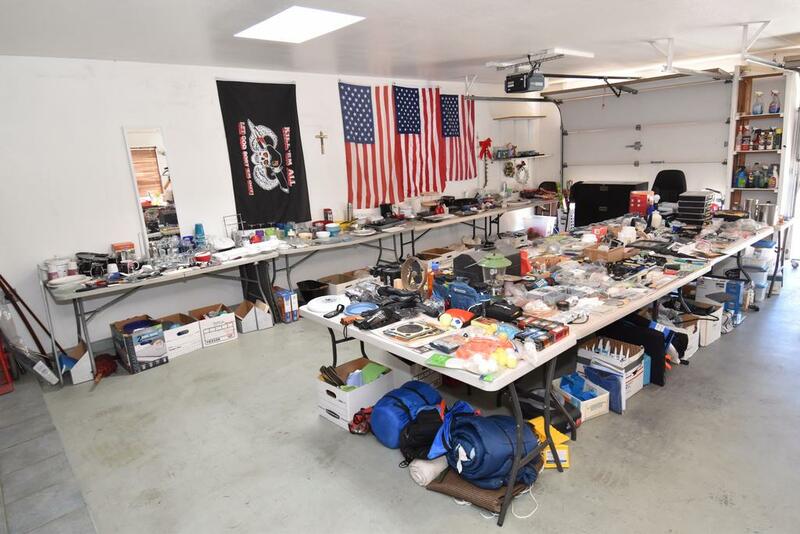 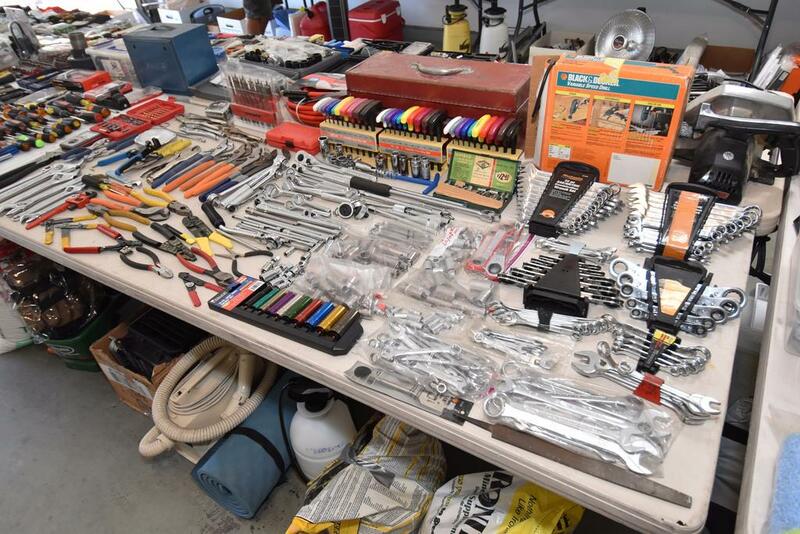 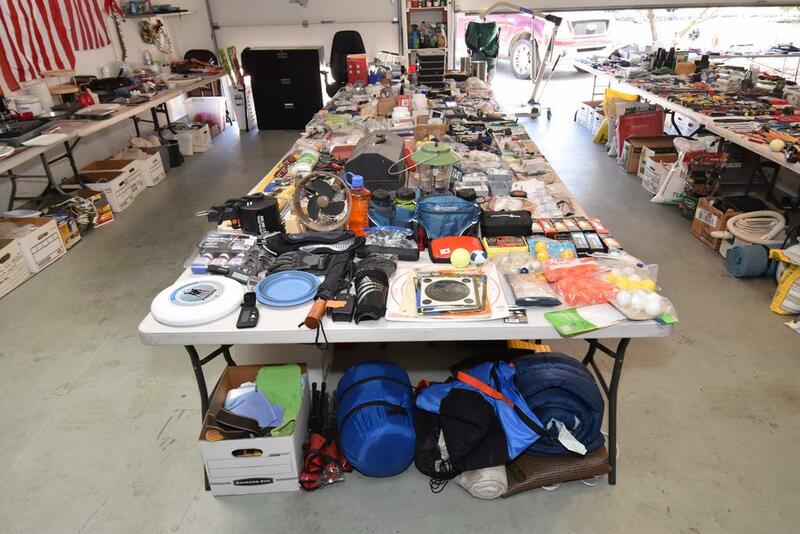 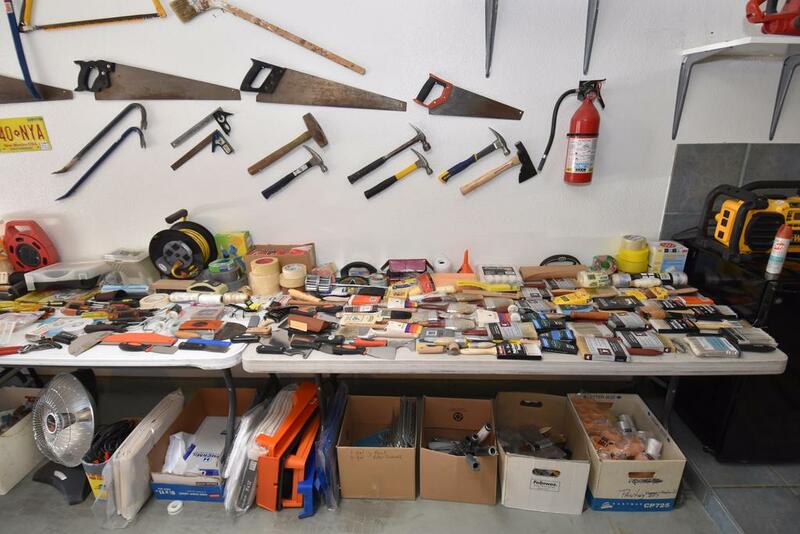 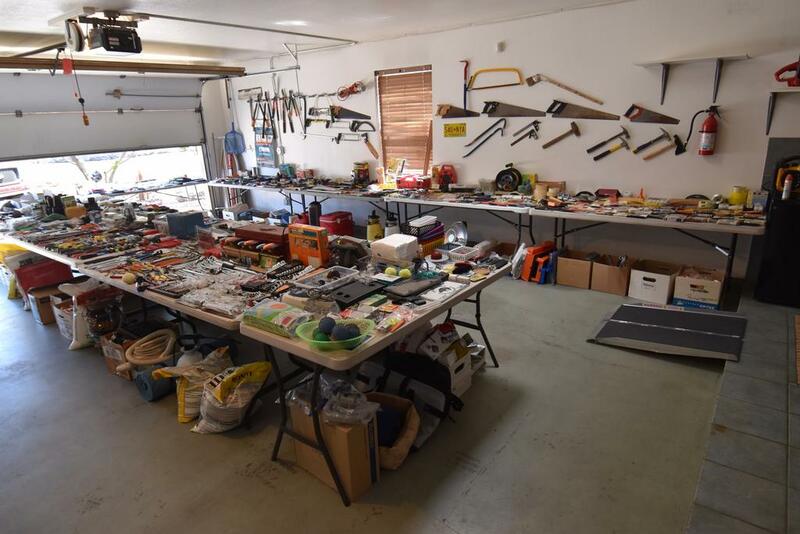 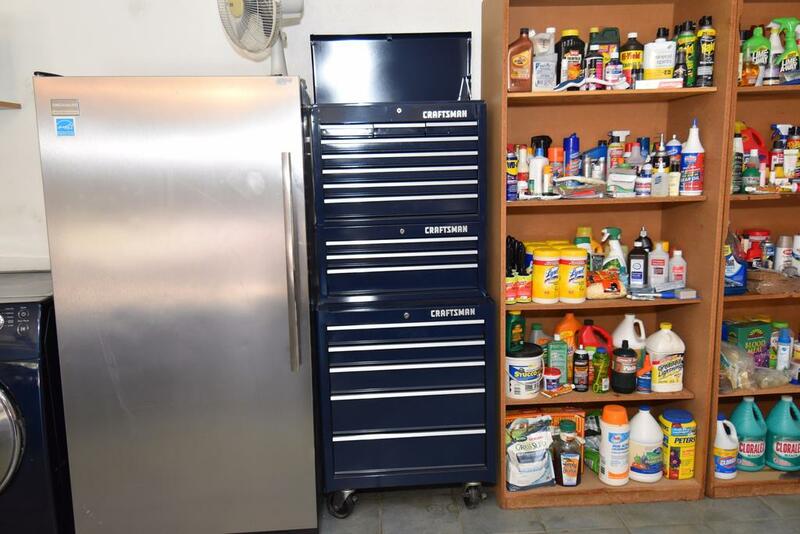 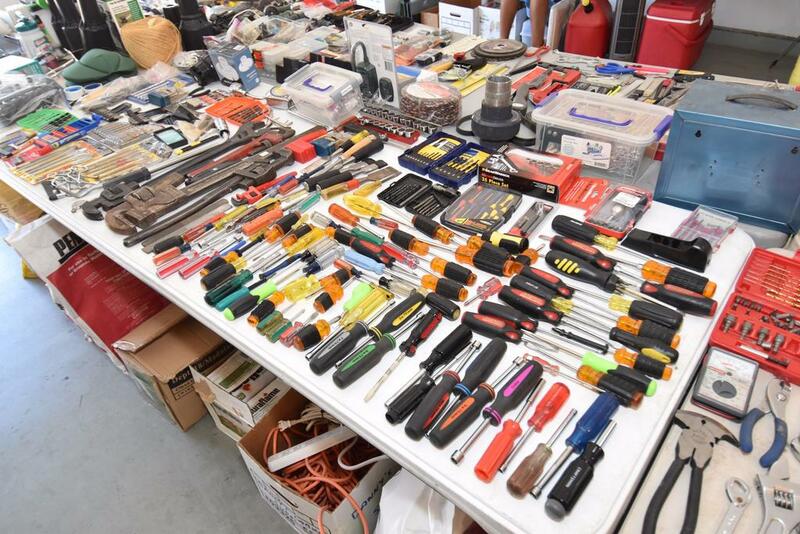 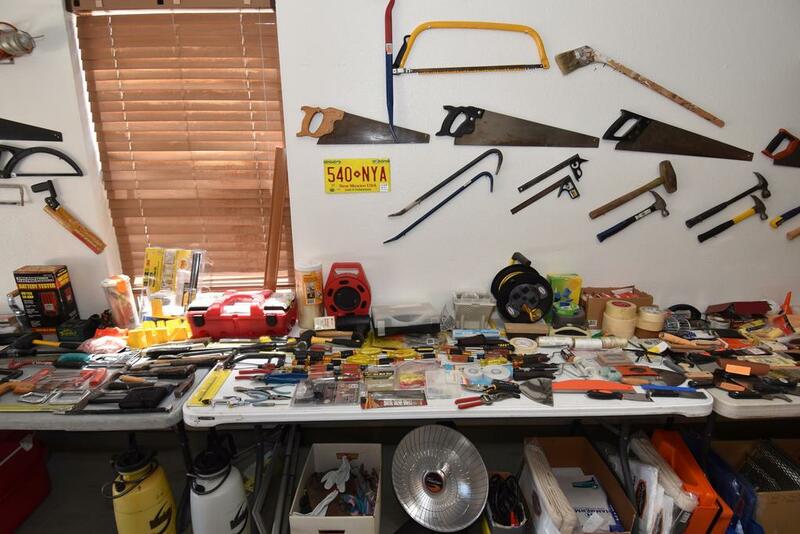 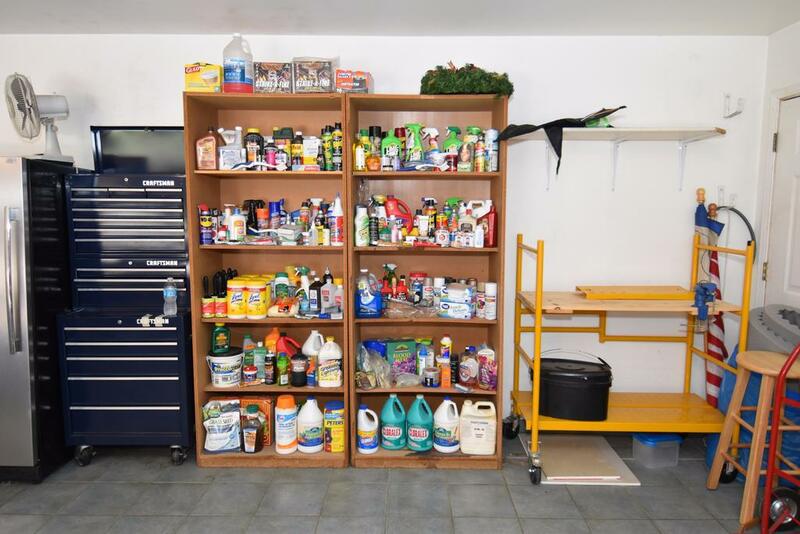 Garage & Tools - Painting Supplies, Hand, Yard & Power Tools, Plumbing Supplies, Drills, Saws, Sanders, Mechanics Tools - Lots of Craftsman Pro Tools, Kohler Fixtures, Electrical Supplies, Camping Gear, Toolboxes, Garage Storage, Scaffolding, CRAFTSMAN 6' Tool Chest and Much More!